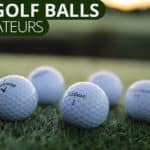 A Review of Callaway Chrome Soft Golf Balls. Great golf balls for soft feel. Most of the best golf balls on the market are designed for elite players. They are meant to reward well-struck shots and end up unintentionally punishing those that are not. 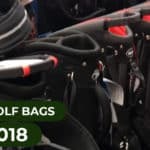 Callaway has done something slightly different with the Callaway Chrome Soft. They’ve designed a golf ball that can be played by a wide range of players. This is similar to Bridgestone’s approach to the golf ball, and perhaps it’s a direct response. The Callaway Chrome Soft is technically a premium golf ball. Phil Mickelson uses a slightly modified version on the PGA Tour. However, the version of the golf ball available to the public is also great. It’s well crafted, muted for slower swings, and is reasonably priced at around $35 per dozen. For these reasons, the Callaway Chrome Soft is one of the best golf balls for the money. It’s a great option for better players that want to move from a two-piece distance golf ball. Thankfully, this ball is also designed for players who aren’t ready for the technology jammed into a Pro V1 or a TP5x. Based on the name, you can probably guess that the golf this golf ball has a soft feel. The Callaway Chrome Soft is much more than other soft golf balls. The Chrome Soft is a three-piece golf ball with a Soft Fast core and an incredibly soft feeling DuraSpin cover. 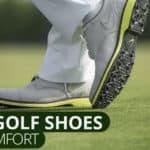 This combination provides a low-compression golf ball for lower spin on drives, woods, and long irons but higher spin rates on shorter shots, pitches, and chips. Usually, when a ball has “Soft” in the name, we think that it’s a trade-off for distance. 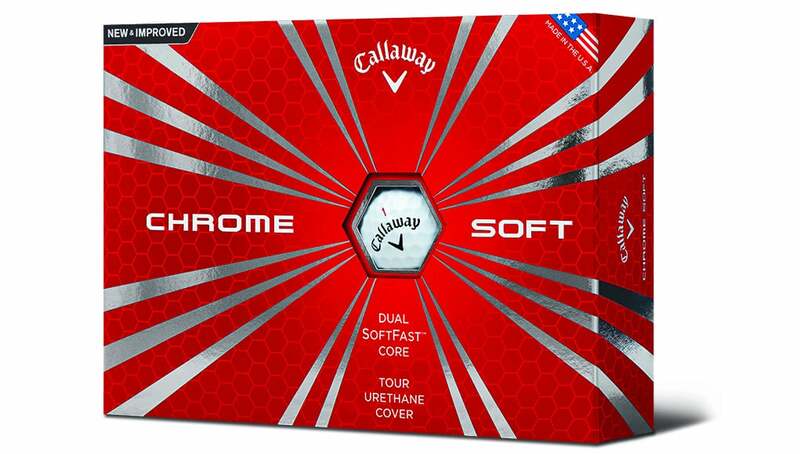 Callaway has designed the Chrome Soft to defy the average golfer’s expectations. The Callaway Chrome soft is designed to give golfers the best of both worlds. 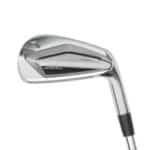 The Soft Fast core allows for increased ball speed with drivers and long irons. 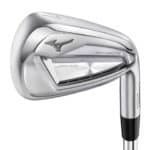 At the same time, the Hex dimple pattern allows for a penetrating flight and stability in the wind. Not only is this one of the best golf balls for the money, but it will definitely save you strokes. However, please don’t think that this is a miracle ball. There is no such thing as a miracle ball. We can’t stress that enough. 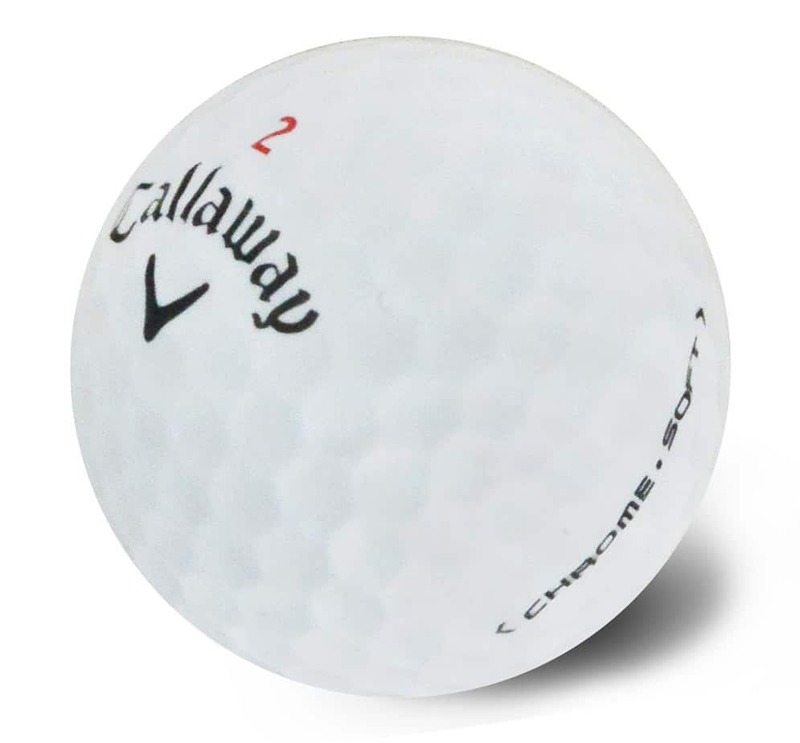 The Callaway Chrome soft is simply a golf ball that offers you the best of both worlds. It’s not the golf ball with the most spin and it’s not the golf ball with the most distance, but it is pound for pound one of the best golf balls for the money. 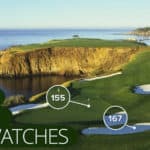 If you’re looking for pure distance, play a distance ball (like the Titleist Velocity). The Callaway Chrome soft boasts exceptional feel with little to know distance losses from the fairway. This makes sense as the biggest distance gains and losses tend to happen with the longer clubs. Again, the Hex dimple pattern proves itself useful for shots from the fairway as it provides a consistent and penetrating flight.